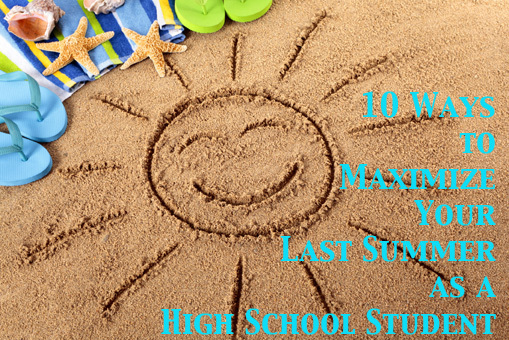 Have Fun AND Use Your Last Summer as a High School Student to Reduce Your Senior Stress! School’s almost out for the summer, and while it’s important to savor the well-deserved break and engage in social activities, it’s also crucial to use the next few months to get a jump start on essential tasks before being swept up in Senior-year activities. This will help you get a step ahead and make your transition into the fall semester a smooth one while minimizing feelings of overwhelm as you head into college application process. Have a Discussion with Your Parents About Paying for College—Are you afraid to ask your parents if you will need to apply for financial aid? With tuition rates soaring and the current state of our economy, discussing financial aid and your family’s financial concerns with your parents has never been more important. Knowing how much money you’ll need to contribute will help you make a plan to raise the money by the time your first tuition bill is due. Need some help? Check out this great post to get started. Learn How to Find and Win Scholarships—Did you know that devoting yourself to finding and applying for scholarships as a part-time job can pay up to $66 an hour? We’ve run the numbers and can prove it’s true. You can read our ebook on how to do this (it’s a fast and easy read!) 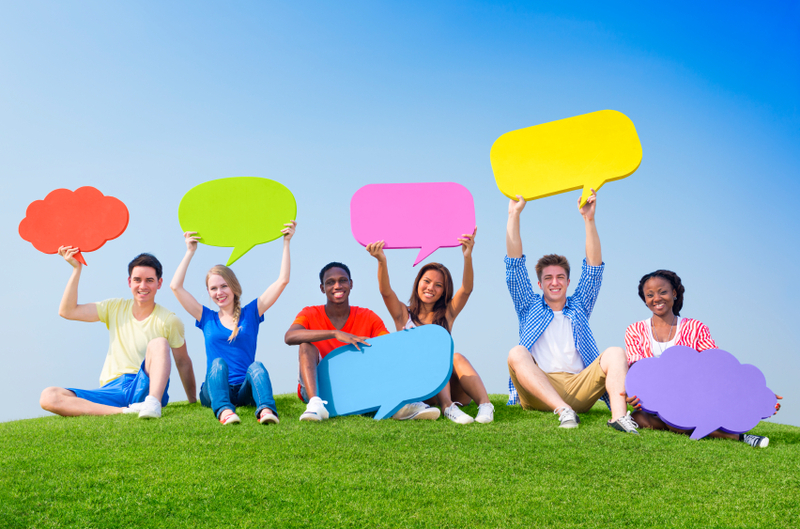 or get extra help by joining a small group of like-minded students for one hour a week in a Skype chat workshop. Assemble Your Scholarship Portfolio So You Can Hit the Ground Running in the Fall—This is super important because when you apply for scholarships, the sponsoring organization will request certain documents from you, which must be submitted with your application by their deadline. If you’ve created and assembled your documents ahead of time, you can apply immediately, never miss a deadline, and submit dozens (dare I say hundreds?) of scholarship applications. Being “scholarship ready” by your senior year is critical because you’ll be absorbed by college applications, leaving little time for procuring much-needed scholarships. Learn what documents should be in your Scholarship Portfolio here and if you need extra help, you can always sign up for a Skype class to get help writing and editing standout documents. Volunteer with an Organization You Feel Good About or that Works in a Field that You Want to Study or Work In—By now you’ve likely engaged in community service throughout your high school career. This is important because scholarship committees look for students who give back to their communities. After all, that’s what these organizations do when they offer scholarships! If you haven’t volunteered, start this summer and make a commitment for a year. Here’s a great list of volunteering ideas. Get a Part-Time Job—While part-time jobs are unlikely won’t pay you $66 an hour, they will look great on your resume. Plus, scholarship committees like to support and award scholarships to students who make an effort to earn their own money for college. As a bonus, you can ask your supervisor and coworkers for the critical Letters of Recommendation you’ll need! Clean up your Social Media Accounts and/or Set Up New Social Media Accounts to be Used Exclusively for Your College and Scholarship Search—A recent study from Kaplan has found that 31% of college admission officers check social media to see if an applicant would make a good fit and 12% of colleges report rejecting an applicant because of what they discovered on social media. These numbers are growing every year. These are sobering numbers and I strongly suggest spending time this summer reviewing and revising your social media accounts or putting in place tight privacy settings. The other option is to open brand new social media accounts that you can use to show yourself in the best possible light to colleges and scholarship committees. Get Letters of Recommendation (You’ll Need Several for College and Scholarship Applications)—Recommendation letters from people who know you and your work well—give scholarship committees a glimpse into your strengths, your qualities, your personality, and your accomplishments. These letters can often be the difference between winning a scholarship and having to try again next year. Summer is a great time to request Recommendation Letters because people are more relaxed and have more free time available. Start reaching out to people early in the summer because it can often take a month or two to get the letter you need! 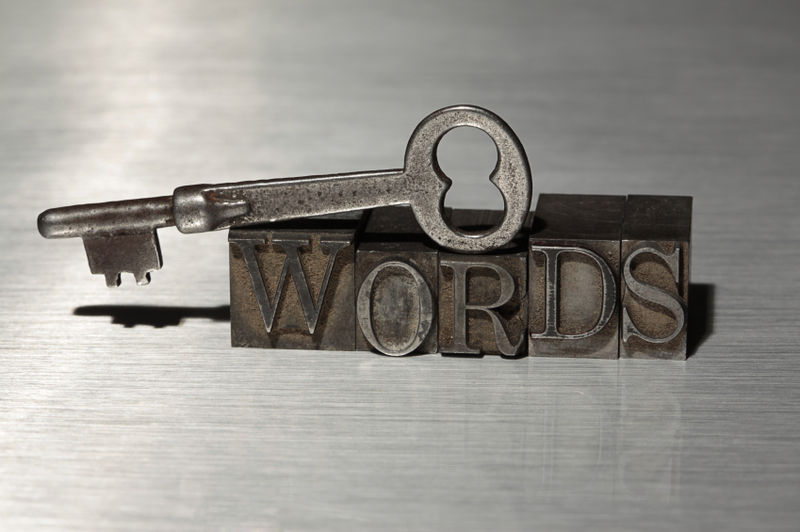 Here’s a few tips on how to get a great letter! Assemble Your Scholarship Team—Successful entrepreneurs never go it alone. They build a team to help them achieve their company’s vision and mission. If you’re in need of scholarships, your vision is to pay for college and graduate debt-free. Your mission is to win scholarships. The bigger your team is, the faster and easier you’ll achieve both. As the old saying goes, “Many hands make light work.” So use the summer to build your team. Create a Personal Website—Creating a personal or professional website is a great way to tell your story. Showcasing your work and portfolio is an excellent project to take on this summer. Start your own YouTube, channel, blog, or buy a domain name to post your resume and samples of your clips. When applying for scholarships, college, internships or jobs, having a website dedicated to your work will help you stand out. Here are two great posts from one of my favorite blogs, The Daily Muse: Build a Personal Website in a Week and 14 Stunning Ways to Build Your Personal Website This Week. Take Time Out to Relax and Recharge—The importance of taking time off from work cannot be overstated. I’ve had to learn this lesson over and over again but I finally understand that when I take time for self-care, time to rest and recharge, I get more done in less time. Here are some ideas from another favorite blogging team, Marc and Angel: 9 Ways to Feel Less Stress When Life Gets Crazy Busy.